Watch more live performances onGaida's YouTube Page here! Thank you for coming to the Official Gaida website! 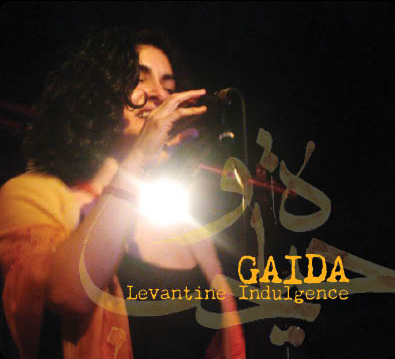 We have lots of information for you here about Gaida and her ensemble . Come on in, Ahlan wa sahlan!